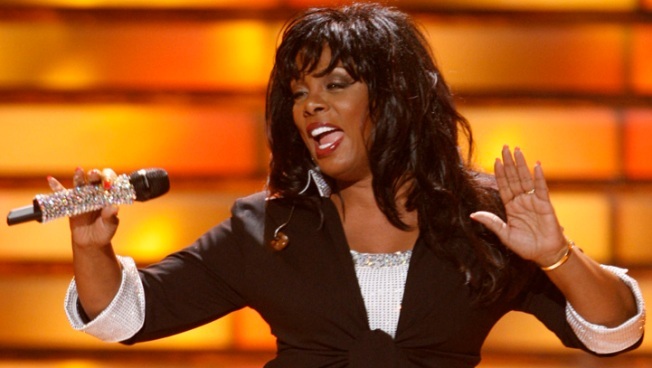 Donna Summer performs during the season finale of "American Idol" on Wednesday May 21, 2008, in Los Angeles. Aguilera and Hudson are scheduled to perform in honor of late disco queen Donna Summer at Thursday night's 28th annual induction ceremony at the Nokia Theatre in Los Angeles. 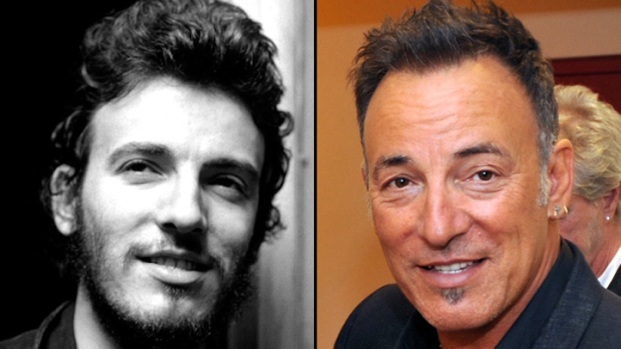 Summer is among this year's eight inductees, which also include rockers Heart and Rush, singer-songwriter Randy Newman, rap group Public Enemy and bluesman Albert King, as well as Lou Adler and Quincy Jones, this year's Ahmet Ertegun lifetime achievement honorees. Heart, Randy Newman, Public Enemy and Rush are expected to perform at Thursday's star-studded event, while Usher will sing for Jones, Carole King will perform for Adler and John Mayer and Gary Clark Jr. will pay tribute to the late King. Other artists scheduled to attend include the Foo Fighters' Dave Grohl and Taylor Hawkins, who will present Rush; Jackson Browne and John Fogerty, who will perform with Randy Newman; Pearl Jam's Mike McCready and Alice In Chains' Jerry Cantrell, who will join Heart; Spike Lee and Harry Belafonte, who will present Public Enemy; and Don Henley, who will induct Newman.